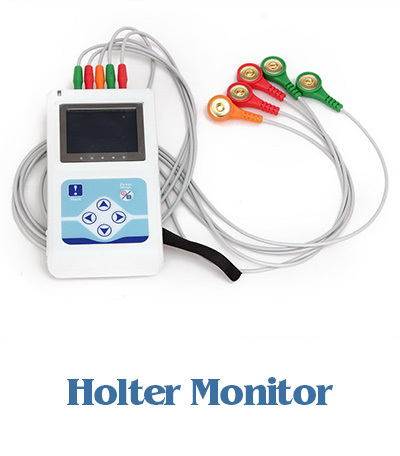 NOTE: The Holter Program is ONLY available to BCOA members in good standing. Non-member-owned Borzoi may participate in the Borzoi Arrhythmia Project. For more information contact Nancy Hopkins.